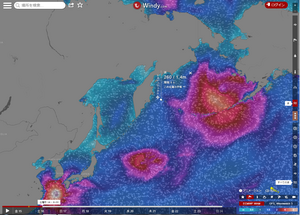 ⑧EU-190 RI1F Victoria Is Oct 2017 Club Log is preparing. 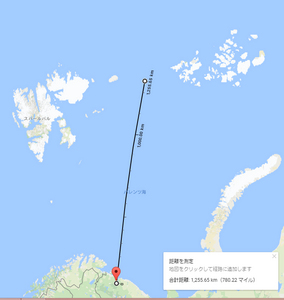 金銭的にもものすごいコストがかかっていると思います。ドナーに対してQSLカードも自動的に返信したいところでしょうが、ここは理解してあげたいです。ドナー一人に2USDかけて100名に返送することができない事情を理解してあげましょう。それよりは2018年ネクストもやっていただくことが一番良いことでしょう。　Tnx UA3AKO Victor san. 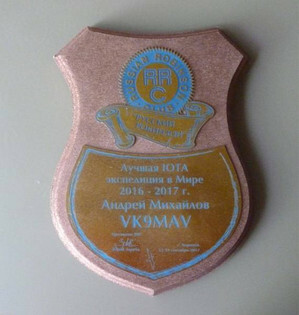 "Best IOTA expedition 2016-2017 VK9MAV" plaque. 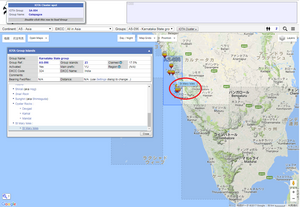 Not arrived yet but it's a long path from Russia to Australia. 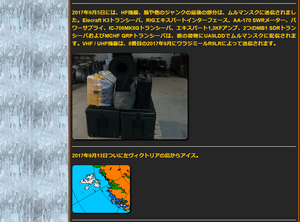 I believe it's not awarded to me only but to my wife Larysa and everyone who made QSOs and supported me. New islands are waiting already. 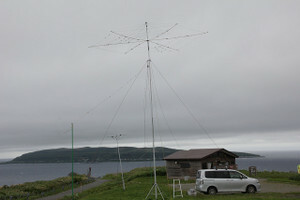 RI1F - The RI1F DXpedition team (R9LR, RA9J, RT9K, RW0BG, UA0ZC, UA1QV, UA9KAM, UA9KB, UA9KDF, UA9LDD, UA9LDW and UA9OBA) will gather in Murmansk on 24 September and leave on the 27th, destination Victoriya Island [425DXN 1363]. 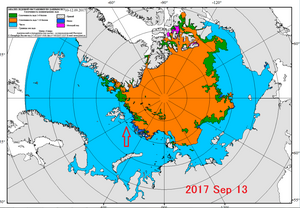 Plans are to be QRV between 1 and 7 October, depending on weather and ice conditions, and to operate CW and SSB on all bands, including EME and Satellite activity. 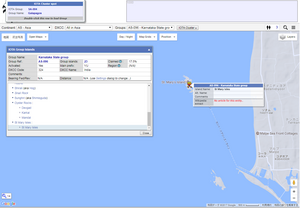 A number of tracking instruments to follow the DXpedition's voyage can be found on https://www.qrz.com/db/ri1f. 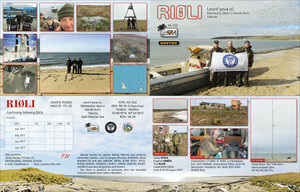 QSL via Club Log's OQRS (search for RI1F/EU-190). 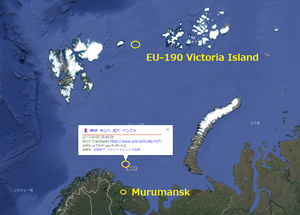 Victoriya Island is "new one" for IOTA (EU-190), but DXCC wise is part of Franz Josef Land. 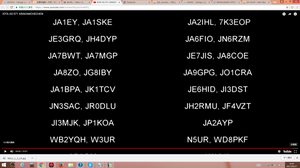 Searched until 17/07/23 , if you need more search please set "Search before" and search again . 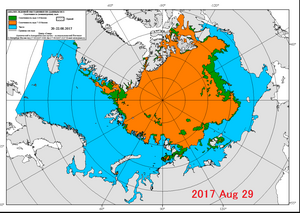 Konstantin R7KF will be active from Beringa Island AS-039 as RI0ZF between September 16-22, 2017. 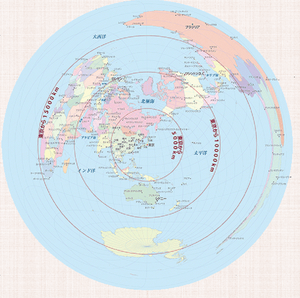 Dates are very tentative and depend on weather. 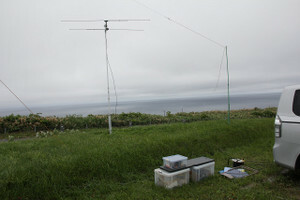 This is not a DXpedition, but he will try to make some CW/SSB activity mainly on 20m and 30m using 100 watts/simple antennas and using paper log. 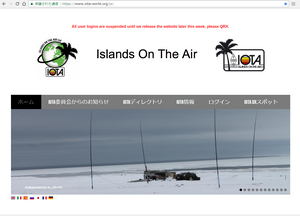 QSL via R7KF bureau or direct. 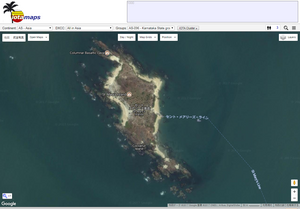 Between September 16-22 I am planning to be QRV from Beringa Island IOTA AS-039, RR-12-07, RDA KT-04 as RI0ZF. Dates are very tentative and depending from weather. This is not DX-pedition, but I will try to make some CW/SSB activity mainly on 20m and 30m using 100 watts/simple antennas and using paper log. 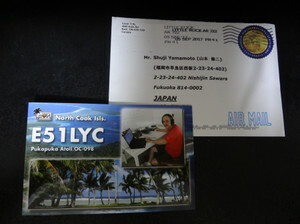 QSL via R7KF bureau or direct.